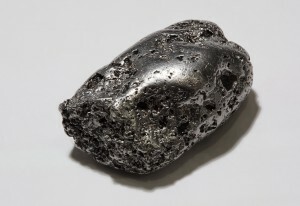 This is the word for the precious metal platinum. 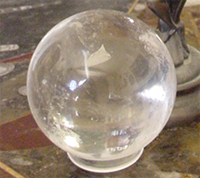 This is the word for the colorless variety of quartz, known as rock crystal quartz. 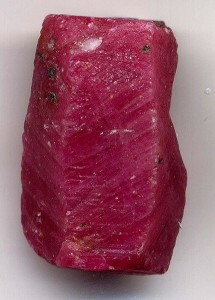 ruby, corundum. 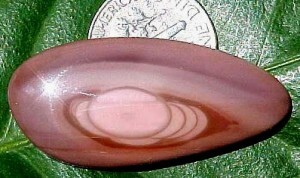 In English, we call red corundum “ruby” and all the other colors (blue, yellow, etc) “sapphire”. 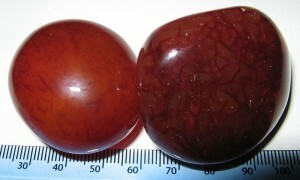 In Kēlen, it’s a little different, and all corundum is “ruby”, with blue corundum being ansīweta ancōra “blue ruby”, and yellow corundum being ansīweta ancēlne “pale ruby”. 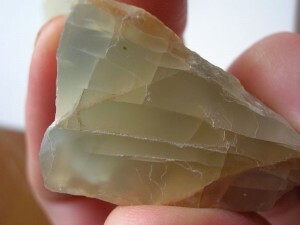 topaz, expecially the translucent yellowish varieties. 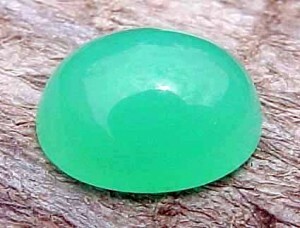 malachite, probably my favorite mineral. This quarter I am taking two classes, and they are both reading and thinking intensive, plus homework. So, after a few more minerals, I might do something really simple, like numbers, except with numbers, I’d want to talk about variant forms and symbology (such as it is). So, any suggestions? 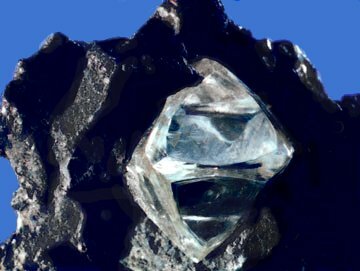 I could do metals and maybe other chemicals and bring you interesting wikipedia pics, or landscape terms, or ??? 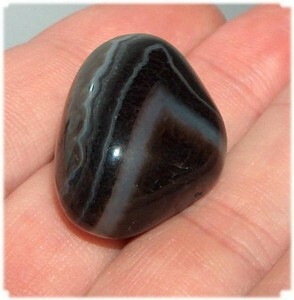 jade, which is actually two minerals that are easily mistaken for one another, so this word would apply to both. 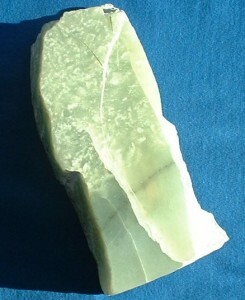 beryl, specifically aquamarine. 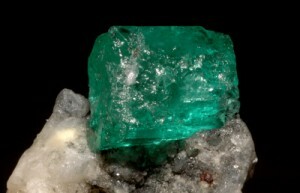 Emeralds are also a type of beryl, and can be referred to as anhāerel or as anhāerel antāste “dark beryl”.